In coordination with partners, we have distributed thousands of dollars in medical supplies and medications to local hospitals and institutions in need. Also, many members of our team have provided free medical care, door to door in underserved communities and continue to do so. We’ve raised over $200,000 since November 2017. 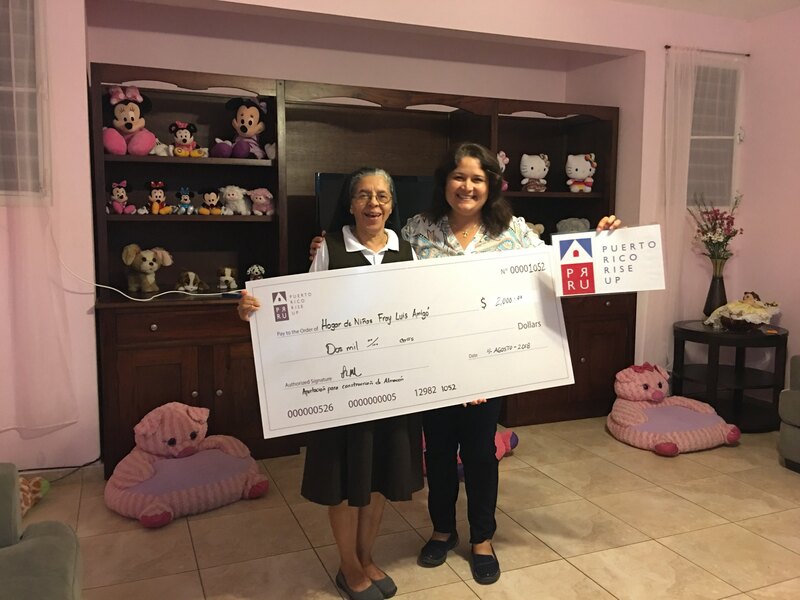 These funds have helped rebuild and uplift many children’s shelters, sponsor medical clinics in the Vieques municipality and launch an educational program. In coordination with partners, we distributed over 100 water filtration systems in Vieques and educated its people on their appropriate use. We realized these filters had a huge impact in health and disease prevention in the island, so we distributed many more throughout Puerto Rico. In addition, the diaspora was key in donating thousands of bottles of drinking water, which we distributed across the communities in need. By partnering with various networks in the diaspora and implementing different programs, we hope to restore and enhance the quality of childhood education of schools in underserved communities. The programs also seek to provide more opportunities for children to participate in fun, yet educational, activities. Also, to get kids back to school as soon as possible, we donated essential school supplies to those families who lost everything in the storm. Greater than 3,000 toys and 1,000 clothing item and shoes were distributed to more than 3,500 vulnerable kids. More than $15,000 worth of medical supplies were given to local doctors to continue serving the community free of charge. Over 3,000 toys, along with over 1,000 items of shoes and clothes were distributed to over 3,500 vulnerable children. Our pilot program Resiliency Psychology has delivered emotional support to children and their adult caregivers to help build coping skills and resilience. Through our extensive network, we are working with mental health providers to create a sustainable resource to support children and families throughout their healing process. We have provided financial support to trusted local non-profits dedicated to the care of children with more than $47,000. Our goal? 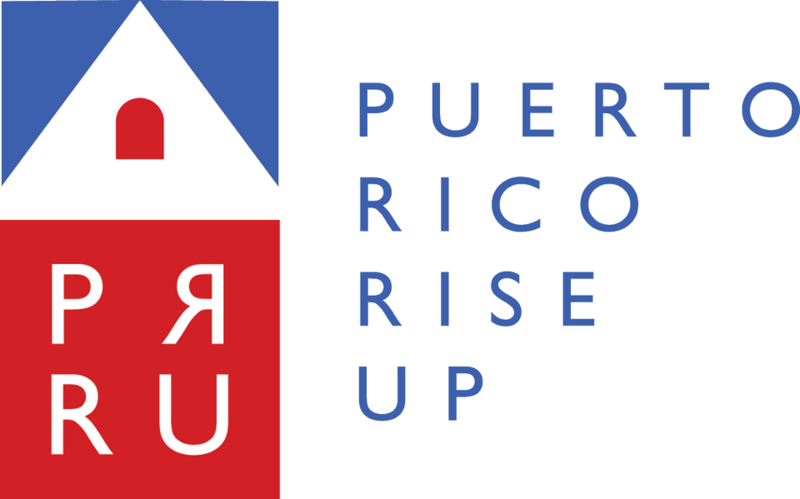 To assist shelters and institutions providing care for the children of PUERTO RICO as they rebuild their centers. Hogar Fray Luis Amigó is a shelter we’ve helped. We donated clothes, water heater, basic supply and $2,000.